(Featured) Chamber members enjoying the 9th annual Hot Dogs & Hot Rods Member Appreciation Cookout, held Aug. 17 at the Flint Farmers’ Market. Ribbon-cutting ceremony for The Paint Centers, 4205 Miller Rd., Flint, on July 29. Owner: Stacey Keller. Flint Expat Herb Washington speaking at the inaugural Flint Homecoming on Aug. 17 at the Durant-Dort Factory One. Washington, President & CEO of H.L.W. Fast Track, a food and beverage company, pledged $10,000 toward the Capitol Theatre renovation. ROWE Professional Services has promoted Louis P. Fleury, PE, and Michael A. Royalty, PE, from project managers to senior project managers. Four staff were promoted from senior project engineers to project managers: Kent A. Edwards, PE; Amanda N. Hemeyer, PE; Dean A. Oparka, PE; and Matthew J. Seitz, PE, PTOE. 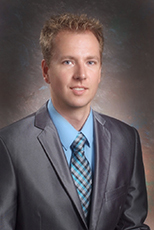 In addition, company team member Kevin P. Janes, PE, earned his professional engineer license. 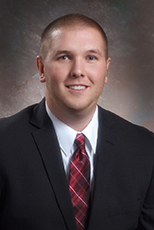 Jeremy Schrot, PE, joined Wade Trim’s Municipal Services Group in Flint, as a Project Manager where he works with municipal and private clients and supports business development efforts. 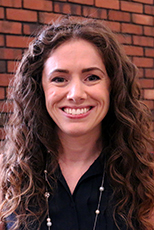 Kettering University has appointed Laura M. Allen as Director of the Office of International Programs (OIP). The OIP facilitates opportunities for international students, professors, scholars and visitors from around the world. Allen was formerly an International Student Coordinator at Kettering. 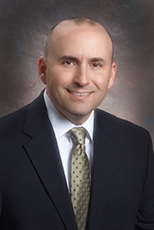 Diplomat Pharmacy, Inc. announced the appointment of Joel Saban as President, effective Aug. 7. 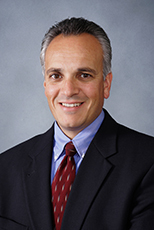 Saban was formerly executive vice president, pharmacy operations at Catamaran Corp. He replaces Paul Urick, RPh, who will serve as President Emeritus during a planned, 90-day transition period. 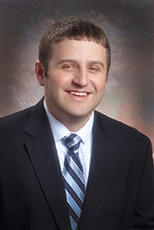 Consumers Energy has named Kyle McCree the Community Affairs Area Manager for Genesee County. 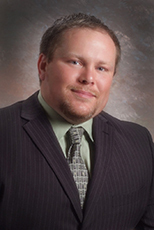 McCree was formerly the Director of Core Initiatives at the Flint & Genesee Chamber of Commerce. 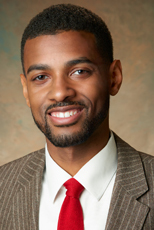 The Community Foundation of Greater Flint promoted Isaiah M. Oliver to be its new President and Chief Executive Officer. 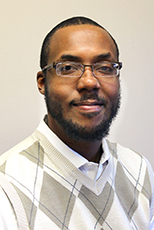 Oliver, formerly the foundation’s Vice President of Community Impact, is the CFGF’s first leader born and raised in Flint. The CFGF also announced the appointment of Denise Smith as Executive Director of the Flint Early Childhood Collaborative. 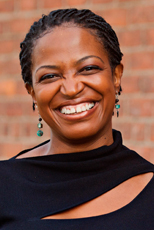 Smith was previously the Vice President of Early Learning for Excellent Schools Detroit. NorthGate has selected George Wilkinson as its new President. 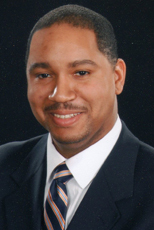 Wilkinson is formerly Group Vice President at the Flint & Genesee Chamber of Commerce. 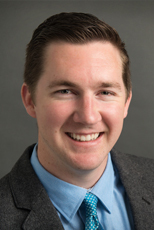 Justin Sprague has joined CIB Planning, Inc. as Vice President. 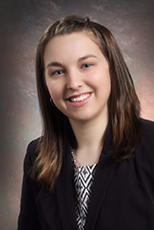 Sprague was formerly Director of Business Development at the Flint & Genesee Chamber of Commerce. 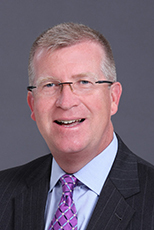 The Michigan Economic Development Corporation (MEDC) has appointed Jeff Mason to be the organization’s new CEO. 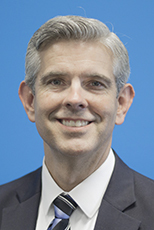 Mason is also president and chairman of the Michigan Strategic Fund. 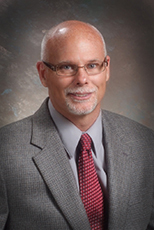 He was formerly executive director of Michigan’s University Research Corridor. 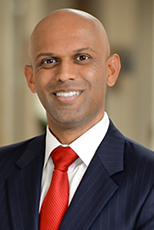 Dr. Binesh Patel has been named the new chief medical officer at McLaren Flint. Dr. Patel was previously the chief medical officer for Sinai-Grace and Huron-Valley Sinai hospitals for Tenet Healthcare. 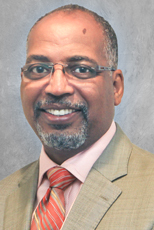 Donald Henderson was named vice president of corporate laboratory services for McLaren Homecare Group, a subsidiary of McLaren Health Care. The Disability Network has named 16-year veteran Luke Zelley as its new President. He replaces Mike Zelley, who founded and led the organization for 26 years. Mott Community College and the Crim Fitness Foundation are among the 49 recipients of the 2017 Governor’s Service Awards, announced by Gov. Rick Snyder. MCC was recognized as an Education Service Leader; the Crim foundation was recognized as an Outstanding Volunteer Program. 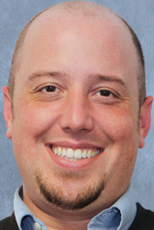 Samuel Wells of Flint Township was selected as a Mentor of the Year. The winners are individuals, businesses and nonprofit organizations that were selected for their commitment to volunteerism, service or philanthropy. Dee Cramer, Inc. – a third-generation, family owned company – celebrates 80 years of service this year. The HVAC/sheet metal construction & service firm was founded in Flint in 1937 by Dee (Devere) Cramer. 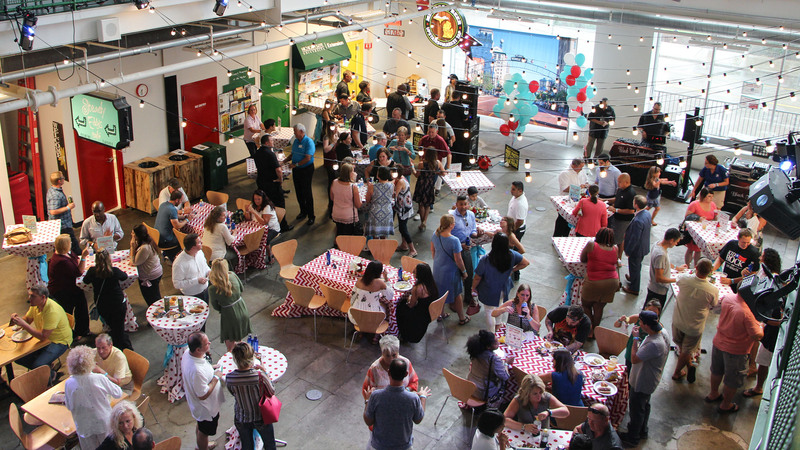 Plante Moran, one of the nation’s largest public accounting and business advisory firms, has been named to the “100 Best Workplaces for Millennials” list by Fortune.com and Great Place to Work®. Hamilton Community Health Network last month celebrated a milestone – its 35th anniversary as a Federally Qualified Health Center, providing comprehensive quality health care services to residents of the city of Flint, Lapeer and surrounding communities. The Ruth Mott Foundation announced that Greg Gaines of the Mr. Gaines Gardening Program PLUS has been chosen as the winner of the inaugural Ruth Mott Foundation Leadership Award. The Charles Stewart Mott Foundation announced it has surpassed $1 billion in total grantmaking related to the greater Flint area since the organization was established in 1926. Adjusted for inflation, the figure would be more than $2.3 billion in 2016 dollars. The architectural firm THA is celebrating 60 years of design excellence, 1957-2017. Genesys Regional Medical Center is the first hospital and pharmacy in the entire country to receive the new Medication Compounding Certification from The Joint Commission (TJC). This newly created certification is based on standards from the U.S. Pharmacopeial Convention (USP®) to help compounding pharmacies ensure compliance with standards related to the process, testing and verification of compounded sterile and nonsterile preparations. The Association for Ambulatory Behavioral Healthcare (AABH) recently recognized the McLaren Flint Adolescent Partial Hospitalization Program as a finalist for National Partial Hospital Program of the Year. Mark Sak, Program Manager, and Ken Deighton, Director of Behavioral Health Services, accepted the award July 16 at the AABH Annual Conference in Long Beach, Calif.
Serra Automotive in August acquired Draper Chevrolet and Draper Toyota in Saginaw. The dealerships will be renamed Serra Chevrolet and Serra Toyota. The Serra Automotive network ranks among the top 10 privately-held automotive groups in the nation, with 54 automotive franchises and 38 dealerships in seven states.